Naturally formulated to help strengthen the digestive health of both cats and kittens, allowing them to live a longer, healthier and happier life. A well-balanced diet, made with the highest-quality sources of low-ash meats and fats to help ensure easier digestion and maximum nutrient absorption. Premium sources of protein from chicken, menhaden fish, and eggs help build and maintain lean muscle mass while providing the essential nutrients needed for strong bones and teeth. Cranberries and optimum mineral levels synergistically help promote urinary tract health. Hairball management – formulated with multiple sources of natural fiber to help facilitate the elimination of hairballs. Enriched with taurine to promote good vision and heart and reproductive health. The combination of highly-digestible proteins and a premium source of fiber from beet pulp, support gastrointestinal health and help contribute to smaller, firmer stools. To help ensure your cat’s nutritional safety, Best Breed pays a premium for EU-approved and U.S.-raised natural ingredients. 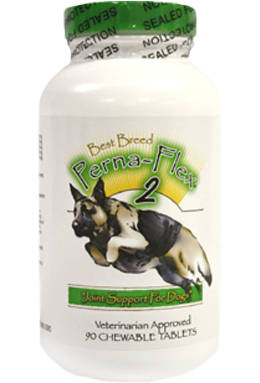 Further, Best Breed only uses ethoxyquin-free sources of fish and chicken raised without added hormones. Watch the best breed story here. 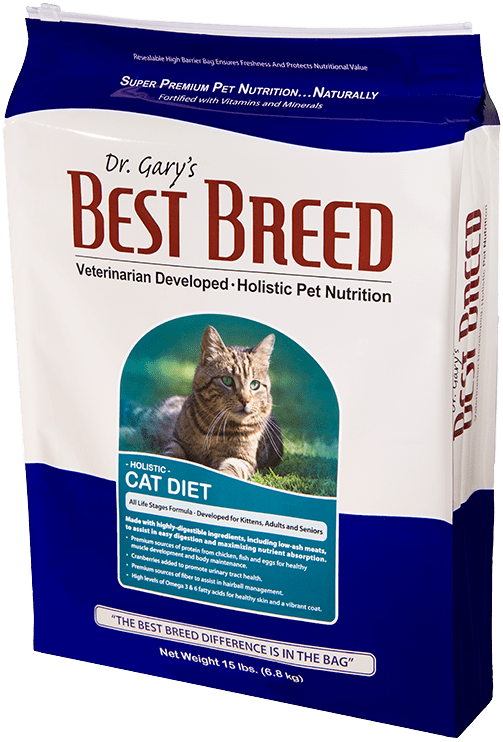 The Best Breed Cat Diet was specially developed to help address the many feline gastrointestinal health issues I saw on a day-to-day basis in my clinic. Some of which included hairball regurgitation, sensitive stomach, improper intestinal transit, and loose stools. The diet contains a unique combination of high-quality sources of protein including chicken, eggs, and herring, along with premium fiber to allow for easier digestion, helping ensure optimal absorption of critical nutrients. Proper nutrient absorption helps promote healthy gastrointestinal transit and contributes to firmer and smaller stools. 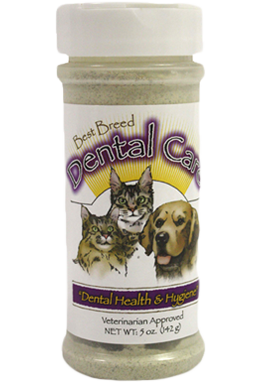 Further, the diet’s optimal levels of high-quality fiber help facilitate the elimination of hairballs. The Best Breed Cat Diet is also formulated with balanced levels of omega-3 and omega-6 fatty acids from premium chicken fat, fish oil, and canola oil to promote a healthy, shiny coat. Like all of Best Breed’s diets, the Cat Diet was developed with the “common sense” idea that a healthy cat begins with a truly super premium food, made with only the highest-quality ingredients. 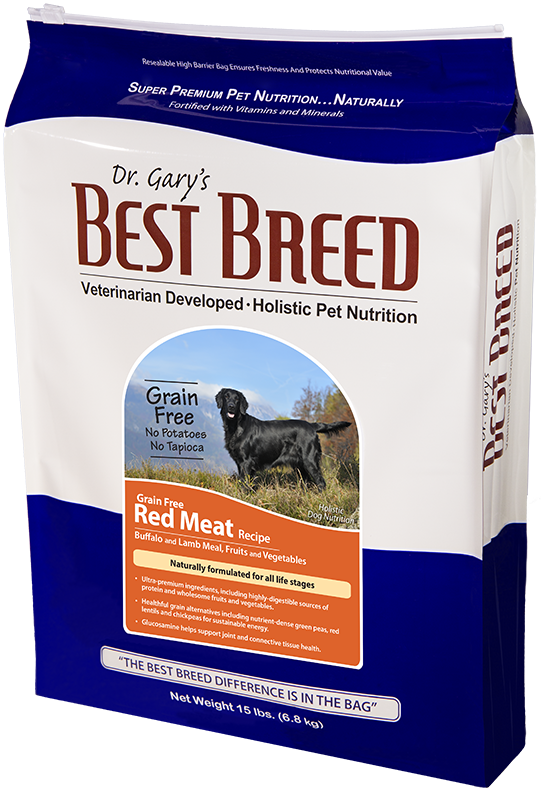 Please do not hesitate to contact me with questions regarding Best Breed’s Cat Diet. Chicken Meal, Brown Rice, Sorghum, Dried Beet Pulp, Cellulose, Egg Product, Chicken Fat [Preserved with Natural Mixed Tocopherols (Vitamin E)], Herring Meal, Brewers Dried Yeast, Natural Flavor, Fish Oil, Lecithin, Menhaden Kelp Meal, Sea Salt, DL Methionine, L-Lysine, Calcium Carbonate, Taurine, Cranberry, Kelp Meal, Vitamin E Supplement, Niacin Supplement, Biotin, Thiamine Mononitrate, Pyridoxine Hydrochloride, Vitamin A Acetate, Riboflavin Supplement, d-Calcium Pantothenate, Vitamin B12 Supplement, Citric Acid, Vitamin D3 Supplement, Folic Acid, Potassium Chloride, Ferrous Sulfate, Zinc Sulfate, Zinc Proteinate, Iron Proteinate, Zinc Oxide, Copper Sulfate, Manganese Sulfate, Manganese Proteinate, Copper Proteinate, Manganous Oxide, Sodium Selenite, Calcium Iodate. This data is composed of calculated values using ingredient nutritional analysis and actual lab analysis of our foods. It is not intended to represent absolute values and therefore not guaranteed as in the above table. The information should be used as a helpful guide when determining if a specific formula is suitable for a known dietary requirement. Should you need any additional information, please do not hesitate to contact us. It is important to remember that your cat’s nutritional needs are unique and will vary with her environment, age and activity level. We recommend feeding to condition, this means using the following guide as a starting point, monitoring her weight and adjusting amounts accordingly. Feeding at least twice a day is optimal. Make sure fresh, clean water is available always. ** 1 cup equals approximately 107 grams of food. Best Breed Cat Diet is formulated to meet the nutritional levels established by the AAFCO (Association of American Feed Control Officials) Cat Food Nutrient Profiles for all life stages. Up to 300% more food may be required for kittens, gestating cats, or nursing cats. Kittens weighing less than four pounds and/or younger than six weeks should be fed free choice. Contains 421 Kcal per cup ME (metabolizable energy) and 3.8 oz. of food per standard 8 oz. measuring cup. Copyright 2017 All rights reserved. Designed by Matchbook Creative.